Hire a super stretched jeep limo. Range Rover limos, Hummer limos, BMW X5 limos, Audi Q7 and many more 4x4 limos for hire..
Jeep limos for hire. 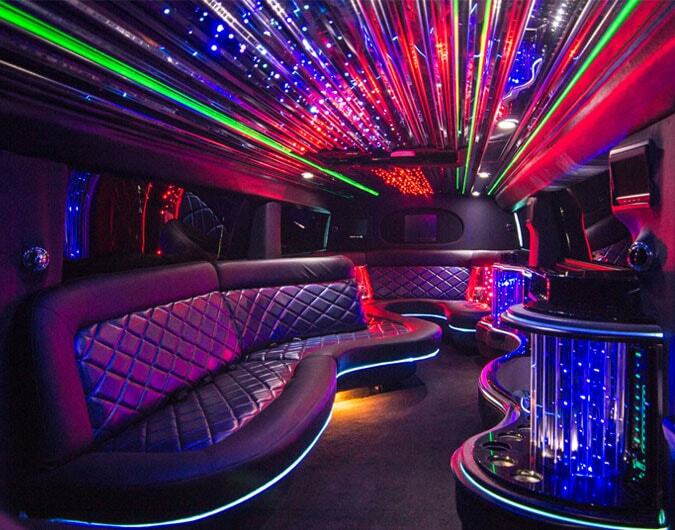 Range Rover limos, Hummer limos, BMW X5 limos, Audi Q7 and many more 4x4 limos for hire. We can provide some of the biggest, most bling SUV's and Jeeps in Nottingham, Derby, Coventry, Birmingham and the Midlands. Most of the people who are looking to hire this kind of vehicle want to make and impression and with a wide variety of colours, we're sure we can find the perfect vehicle to suit your event.